Design your dream home, have the barn you have always wanted, enjoy sunset views setback away from your neighbors, build a proper garage for all your toys, have a private painting studio tucked away on you acreage, lots of room for your horses, or pop over for a quick bike park run, the possibilities are endless. 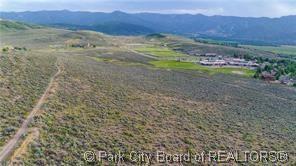 This property is directly across from Trailside Park. Recreation facilities include a basketball court, 4 fenced tennis/ pickleball courts, a street-style skateboard park, a bike park, 2 playing fields, 2 playgrounds, 3 pavilions and a meeting room available for rental, off-leash areas, and a disc golf course. 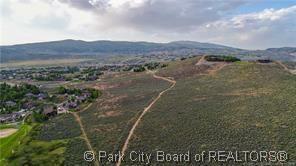 Listing provided courtesy of Windermere Real Estate Utah.